European #1 limousine and chauffeured car service. Door to door transportation between European cities by luxurious Mercedes Benz cars, minivans, minibuses and premium limousines. Airport transfers, intercity taxi, day trips, scenic transfers, private hire, hourly and daily hire, multiple days hire and European tailor made road trips. 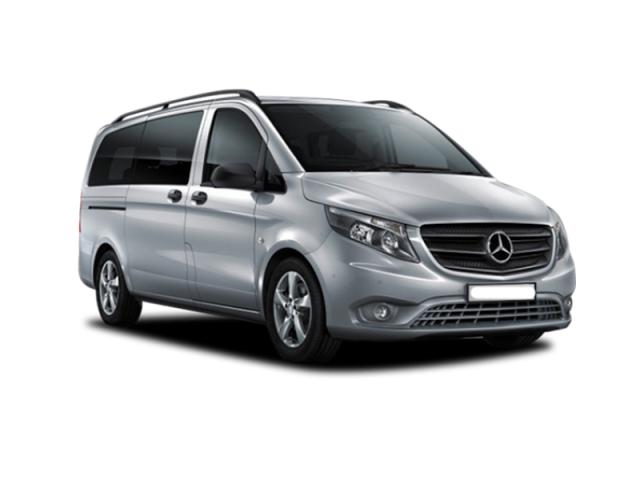 …we love to drive you all the way in comfortable Mercedes Benz cars and minibuses. 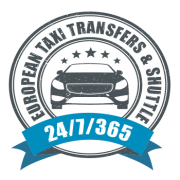 24/7/365 European Taxi & Transfers are well recognized online. 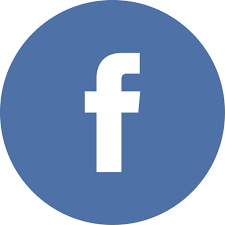 Our company is recommended on multiple platforms featuring Facebook, Google, TripAdvisor, Yelp, FourSquare and other travel and social networks. Drivers are knowledgeable, English speaking professionals with years of experience in transportation industry. The drivers do not work as guides, but can provide valuable insight and recommendations where to stop and what to see. Payment for the transport is made in cash or by a credit card to the driver. We accept VISA, MASTERCARD and AMERICAN EXPRESS cards. It is possible to prepay the transfers by a bank transfer in Euro. There are no hidden charges. We also accept PayPal. Our prices are confirmed before hand. All rates are provided inclusive all fees, taxes and costs. There are no hidden charges. You always know, how much will each leg of the transportation cost. We do not charge tips automatically, tipping is always voluntary. It does not matter, whether you wish to travel from A to B or vice versa. Our transportation services are available both ways. Traveling within European Union is made easy and convenient with 24/7/365 Taxi & Transfers. We can tailor any transfer according to your expectations. Door to door scenic transfers with one or multiple stops are not a problem. Thus you can see more and fully enjoy the holiday. Cars and minivans are quick, reasonable and comfortable alternative to traveling between European cities. Since we take you from hotel to hotel, you save valuable time and energy. We will handle all your transportation needs. Ground passenger transportation in Europe is time-efficient, cost-effective and comfortable. 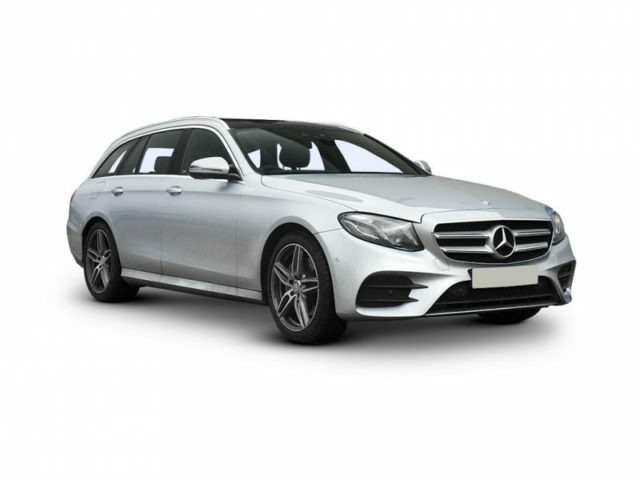 Mercedes Benz cars and minivans match 1st class standards. The door to door transfers are fast way to travel between the European capitals. We leave according to your schedule. We are available for hourly service as well as daily hire, one day trips, multiple days trips, scenic transfers, panoramic tours and chauffeured car services within the European Union. Transportation is provided all year round. The pick up times are completely flexible according to the passengers’ needs. Our drivers can pick you up early in the morning or late at night without any surcharges. We drive according to the speed limits. Drivers use indicators, seat belts and handsfree. You will not only be safe, you will feel safe. All chauffeurs pass regular training and defensive driving courses. The vehicles are kept in perfect cleanliness and technical standing. Among all the transportation services we focus on Danube river ports transfers. The most popular destinations are Budapest, Erlangen, Nuremberg, Passau, Regensburg, Vienna and Vilshofen an der Donau. Especially river cruise passengers appreciate the additional space of our wagon cars and minivans. Throughout the year we keep various statistics from the European roads. Our team spends most of the time in Austria, Czechia, Germany and Slovakia, but a lot of driving is done across Croatia, France, Hungary and Slovenia. We drive premium German Mercedes Benz sedans, wagons, minivans, minibuses, limousines, MPV’s, minicoaches and coaches. All vehicles are non smoking, air conditioned, insured above standard limits, equipped with modern safety and comfort features. We prefer wagon cars. Sedan cars have less luggage room, less head room on the rear seats. The myth that a wagon car is more noisy or less comfy than sedan is a complete lie. is suitable for maximum 4 passengers, but the car is ideal for maximum 3 passengers and the driver. The boot is not very large and provides space for up to 2 large pieces of luggage and a couple of hand bags or three medium sized bags. We drive the long version model W221, which provides additional leg room on the rear passenger seats. is suitable for maximum 8 passengers, but the car is ideal for maximum 7 passengers and the driver. The large boot provides space for up to 10 very large pieces of luggage or 8 large bags and 8 normal hand luggage. We drive the XL version with flexible interior. Space for the passengers can be extended for additional leg room or made smaller to allow more space for the luggage. The seats can be folded and thus skis or snowboards can be easily put in the vehicle. Naturally the folded seats can not be used by passengers, thus the vehicle is suitable for 6 passengers maximum, when carrying skiing and snowboard equipment. Premium minivans are the most comfortable vehicles in terms of space. It is also ideal for city sightseeing as the seats are higher than in regular sedan / wagon cars. The minivans are preferred for scenic transfers and daily hire. Larger groups also appreciate the cost efficiency. Sharing the expenses among 6 persons makes the travel costs per person significantly cheaper. Look back in time, read past customers’ reviews. Great transfer from Prague Cerna Liska to Vienna. The stop in Cesky Krumlov was worth the extra time and money. Thank you once again. Dear Martin, hi :)), sorry for the late answer – was a pretty busy week and I found a couple of minutes to check your letter, sitting in the lobby of a hotel in Accra, Ghana… waiting to go to the airport. Thanks for your help in Dresden, I’m happy I chose you despite your internet rate was 2 euro more than the other company, and 4 euro more, than the other… I couldn’t have imagined a better transfer, thanks again :))). Wish you good luck and prosperous future… I believe you’ll be a success, because you love your work. Best regards Sergey. We have used your services in the past (Martin was our driver) and really liked dealing with you. We are looking forward to using your Prague Olomouc taxi service again in the future. Have used this service several times over the last 3 to 4 years and has always been excellent. Prompt pickups, great cars, good drivers, just all round great service. Would highly recommend this company for long or short journeys. We booked Martin’s Transfer for our commute between Prague and Kaprun. Our driver Mirek was very sweet and made sure we had a comfortable trip. Overall, the company was professional and responded to our requests promptly. Excellent service! Martin’s taxi and transfers are superb, reliable and trustworthy. Pick ups were always on time and punctual as drivers would arrive 20 mins earlier prior to departure. Martin himself is very efficient in all his correspondence, friendly and not to mention a person who can be contacted 24/7 and 365 days. Martin never fails to assist where possible to make the trip/transfer as comfortable as possible. Thumbs up to you and your team ! Great service and someone you can trust!! About a week ago my family and I were transferred from Prague to Berlin, stopping by Dresden. The driver Patrik, was very nice and very attentive. I definitely recommend Martin’s shuttle and taxi services. Reliable business and great service from Martin. We had Prague airport pick up and a transfer from Prague to Munich. We forgot to confirm the Airport transfer before our arrival to Prague Airport however Martin offered us a discount on our transfer from Prague to Munich and on the night of our trip to Munich he made sure that everything was as per our request. We certainly do recommend him for any one coming to Prague, believe me you will be in a good hand. Martin & Marek thank you both for the great services. Now I understood why you are ranked number one in the Czech republics, the small details make the difference, thank you. Highly recommend Martin’s service. Airport pickup was excellent and also used his services to go from Prague to Lucerne. Found it much easier than other transportation and just as economical. Love the door to door service. Oh yes, reliability is the best. Our “Heartfelt Thanks” to Martin, European Transfer and the Drivers (Pert Taraba & Mirek Skoda, standing from left 4 & 6 respectively) for giving us a Wonderful Private Eastern Europe Holiday for 14 Pax. Transfer between cities, hotels and airport were perfectly executed by the Drivers throughout our Eastern Europe vacation: Budapest, Szentendre, Estergom, Ljubljana, Lake Bled, Zell Am See, Hallstatt, Salzburg, Mondsee, Vienna, Praque, Cesky Krumlov, Dresden & Berlin. We were able to communicate well with the English speaking driver. The Drivers discussed and planned our daily program, provided us maps, gave us good advised and accommodated all our requests, even some places were not in our original plan. e also shared with the Drivers the “Sound of Music sight seeing experience in Salzburg”, this will enable them to provide better services to future customers. We were delighted when Pert Taraba acted as our tour guide in Prague, as it’s his hometown and brought us to capture the “Best of Prague”. Both the Drivers were very professional, prompt, courteous and keep the Mercedes Vans very clean. The seats were very comfortable and they provide toilet stops in between transfer, thus with their excellent services, we really enjoyed our Holiday. Highly recommend “Martin’s European Transfers” as they can provide professional/personalize service/recommendation to give you a “Very Memorable Holiday”. Do you remember the group of Australians that traveled from Prague to Vienna? We had really great time with driver Martin. Thank you and see you next time! My Group and I traveled from Vienna to Prague last month and we also used the airport transfer a couple of days later. Good communication, punctual and the ease of being dropped off door to door. The driver was lovely! We will definitely use again for future trips. Hire a chauffeured car or a minivan to travel around Europe. We provide door to door transfers in Austria, Czechia, France, Germany, Hungary, Italy, Netherlands, Poland, Slovakia and Switzerland. On request we are able to arrange car services in other European countries such as Croatia, Belgium, Lichtenstein and Luxembourg. We are ready to provide tailored transportation around Europe. Our minivans and wagon cars are ideal for travelers looking for spacious vehicles to hire with a driver. A car or a minivan is on client’s full disposal for the whole European journey. All transportation is taken care of by a single English speaking driver. Individual pricing guarantee reasonable and affordable price. All pricing is provided inclusive VAT, taxes, toll, driver’s wage, car rental, diesel, accommodation and half board meals for the driver, parking at the driver’s hotel. Day trips, city sightseeing, private tours, wedding transportation, private hire, photo shooting tours, scenic transfers, panoramic European tours, tailored private sightseeing, conference and congress transportation, inspection tours, personal chauffeur service, private driver hire and other transportation services are provided on request in many European cities. Through our wide network of transportation specialists we are able to arrange meet & greet services at the European airports. Airport transfers are provided at fixed prices, door to door services are available from the airport to the city center as well as return. One way airport transfers and return trips are cost effective and time efficient way to get from the airport to the city center. Since we are based in Prague, we organize premium airport transfer between the Vaclav Havel International airport and the city center hotels, apartments and private addresses. Feel free to visit the Prague airport taxi website. General airport transfers and airport transportation can be requested below. Sightseeing transfers: from Vienna to Hallstatt to Salzburg, from Prague to Hallstatt to Salzburg, from Ljubljana to Hallstatt to Munich, from Venice to Hallstatt to Vienna. We will be happy to arrange any other transfers from Hallstatt, to Hallstatt or via Hallstatt. We will be happy to arrange any other transfers from Salzburg, to Salzburg or via Salzburg. Sightseeing transfers: from Vienna to Hallstatt to Salzburg, from Vienna to Hallstatt to Salzburg, from Budapest to Vienna to Munich, from Budapest to Vienna to Prague. We will be happy to arrange any other transfers from Vienna, to Vienna or via Vienna. Sightseeing transfers: Cesky Krumlov location is perfect for scenic transfers between Prague and Passau, Prague and Salzburg, Prague and Vilshofen an der Donau, Prague and Nuremberg, Karlovy Vary and Vienna, Karlovy Vary and Passau and many other routes. We will be happy to arrange any other transfers from Cesky Krumlov, to Cesky Krumlov or via Cesky Krumlov. Sightseeing transfers: from Prague to Dresden via Karlovy Vary, from Prague to Berlin via Karlovy Vary and Dresden, from Prague to Frankfurt via Karlovy Vary, from Prague to Munich via Karlovy Vary, from Prague to Nuremberg via Karlovy Vary, from Munich to Berlin via Karlovy Vary, from Munich to Dresden via Karlovy Vary; there are plenty of options that can include Karlovy Vary as a sightseeing stop, feel free to contact us to get pricing and more details. We will be happy to arrange any other transfers from Karlovy Vary, to Karlovy Vary or via Karlovy Vary. Sightseeing transfers: from Prague to Berlin via Dresden, from Prague to Berlin via Bastei rock area, from Prague to Berlin via Terezin Memorial, from Prague to Berlin via Colditz Castle, from Prague to Passau via Cesky Krumlov, from Prague to Vilshofen via Cesky Krumlov, from Prague to Vienna via Cesky Krumlov, from Prague to Budapest via Bratislava, Cesky Krumlov or Vienna, from Prague to Vienna via Bratislava, Brno, Cesky Krumlov or Parndorf Shopping Outlet. Danube river cruise transfers: we specialize in transportation between Prague and Danube river ports. Our transfers are available both ways from Prague as well as return. The drivers are familiar with most of the ports in Passau (city center – Fritz-Schaffer Promenade, Lindau ports as well as the one in the winter dock Racklau – Winterhafen), Vilshofen an der Donau (port by the Untere Donaulande), Vienna (Handelskai port), Budapest by the Chain Bridge and nearby ports, Regensburg ports as well as docks in Europakai Nuremberg and Am Hafen in Erlangen. All the transfers are provided door to door from the river cruises to hotels or from the other way around. It is very important to let us know the name of the cruise ship, when booking the Danube river cruise transfer. Ski resort transfers: from the Prague airport or from Prague city center we arrange transfers to Austrian, Czech, French and Swiss ski resorts. The most popular Czech resorts are Bozi Dar, Janske Lazne – Cerna Hora, Harrachov, Jested, Klinovec, Liberec, Lipno, Lysa hora, Pec pod Snezkou, Plesivec, Rokytnice nad Jizerou, Vrchlabi, Spindleruv Mlyn. The resorts we serve abroad are Courchevel, Gstaad, Kaprun, Kitzbuhel, St. Anton, St. Moritz and many more. Feel free to request ski transfers below. We will be happy to arrange any other transfers from Prague, to Prague or via Prague. Sightseeing transfers: Paris is often incorporated in multiple days transportation. Efficiency of a car or a minivan in Paris is sometimes weakened due to heavy traffic within the whole area. We will be happy to arrange any other transfers from Paris, to Paris or via Paris. Day trips to and from Nice are organized on request. Sightseeing transfers: Nice is a popular stop on the way along the French riviera. We typically stop for a minimum 2 days during the European road trips in Nice, France. We will be happy to arrange any other transfers from Nice, to Nice or via Nice. One way taxi between Lyon and other European cities is available on request. 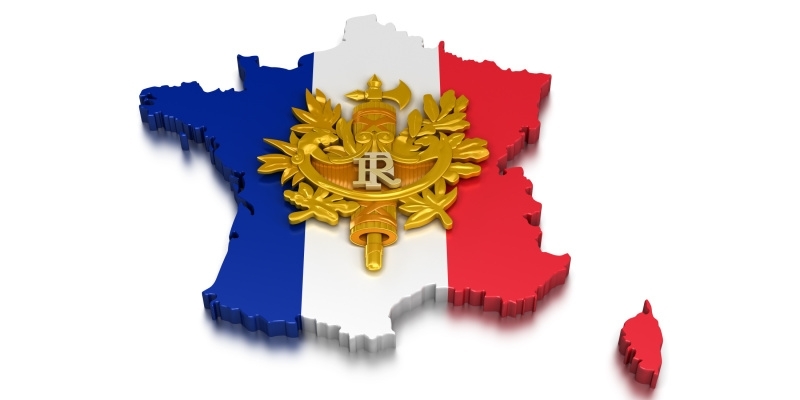 We provide transfers within France, to/from Germany and Italy. Sightseeing transfers: Lyon’s location in the middle of the Western Europe is ideal for those traveling from the east to west or vice versa. We will be happy to arrange any transfers from Lyon, to Lyon or via Lyon. Sightseeing transfers: Berlin is typically start or end of a scenic transfer, feel free to contact us, should you have any inquiries regarding traveling from Berlin, to Berlin or via Berlin. We can organize local guides and private hire vehicles to enjoy Berlin from comfort of a Mercedes Benz seat. 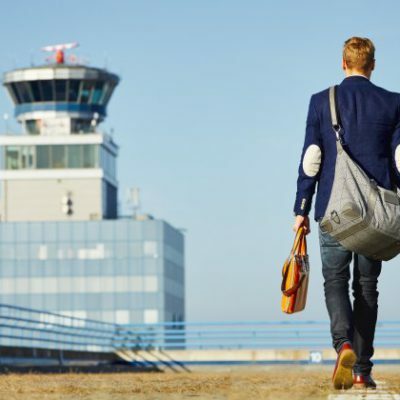 Berlin airport transfers: Through our network of transportation partners we are able to arrange transfers between Schonefeld airport, Tegel airport and Brandenburg airport once it is operating. We provide fixed rates transfers between Berlin airports and Berlin city center. Daily hire around Munich and out of the city we arrange day trips from Munich to the Neuschwanstein, Eagle’s Nest, Garmisch Partenkirchen, Karlovy Vary, Zugspitze or the Bavarian Alps. 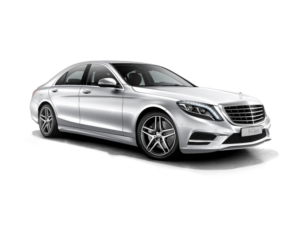 It is possible to arrange a chauffeured car, minivan or a minicoach within Munich too. Sightseeing transfers: are available from as well as to Munich. Also Munich is very popular sightseeing stop during the multiple days private hire and road trips. We will be happy to arrange all transfers from Munich, to Munich, via Munich or within Munich. We will be happy to arrange any transfers from Passau, to Passau or via Passau. Airport transfers: Vilshofen an der Donau has its own airport, but it is only sport airport. We provide transfers from Vilshofen to airports in Bratislava, Brno, Budapest, Munich, Prague and Vienna. Other airports are available on request. We will be happy to arrange any transfers from Vilshofen, to Vilshofen or via Vilshofen. One way taxi is available between other German cities and European metropoles. There are endless numbers of routes we operate. Feel free to contact us with a detailed request. 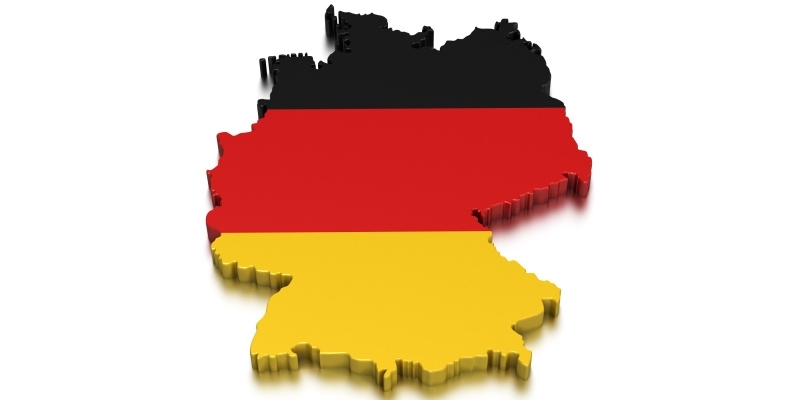 Sightseeing transfers: should you be interested in arrangements of other sightseeing in Germany, we are ready to provide tailored transfers and guided tours. Sightseeing transfers: from Budapest it is possible to travel in various directions. We arrange transfers to Austria, Croatia, Czechia, Poland, Slovakia and other countries on demand. Airport transfers in Budapest: are available at fixed prices both ways from the airport to the Budapest city as well as from both Buda and Pest sides to the airport. Our cars are suitable for 1 – 8 passengers. 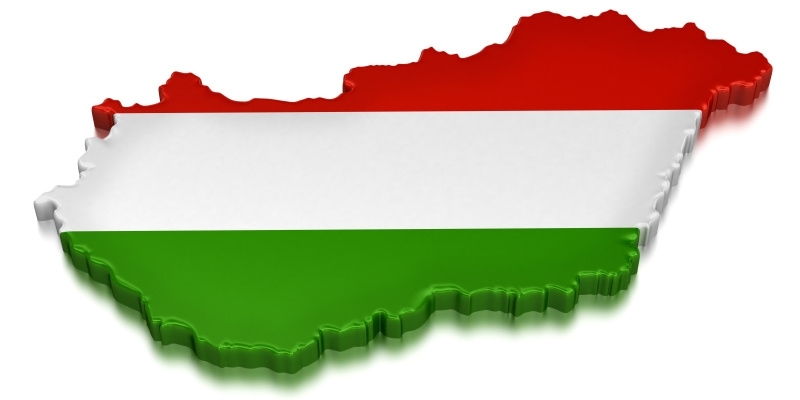 We will be happy to arrange transfers from Budapest, to Budapest or via Budapest. Day trips from Budapest we will be happy to arrange a day trip from Budapest. Escape the Hungarian capital for a scenic drive through the countryside. We will take you to Visegrad, you will also admire the neoclassical cathedral of Esztergom (exterior only) and browse the shops of Szentendre. Sightseeing transfers: sightseeing transfers with a stop in Danube Bend usually start in Budapest, because it is more comfortable time-wise, however it is possible to arrange a visit in the area on the way to Budapest. Let us know your ideas, we will tailor the sightseeing to your liking. One way taxi between Milan and European cities: our cars are spread around Europe and in Italy. We can tailor made any destination, any route, which you want to go to or by. Feel free to let us know your expectations. Sightseeing transfers: whether you wish to do a day trip or multiple day hire, we are ready to provide English speaking chauffeur and suitable vehicle that will meet your expectations. Airport transfers in Milan: our services are available between Milan center and all Milan airports: Milan is serviced by three airports – Linate, Malpensa and Orio Al Serio. Linate is the closest airport to the city, just a few kilometres away, and is used for many domestic Italian flights as well as some European and intercontinental. We provide meet and greet service, fixed prices are available for transfers to and from all the Milan airports. We will be happy to arrange transfers from Milan, to Milan or via Milan. Sightseeing transfers: from Genoa, to Genoa as well as on the way through Genoa are provided as one way trips or part of multipledays road trips. Typically we provide road trip around Nothern Italy that includes visit of Genoa, Milan, Florence, Venice and other important cities and places. 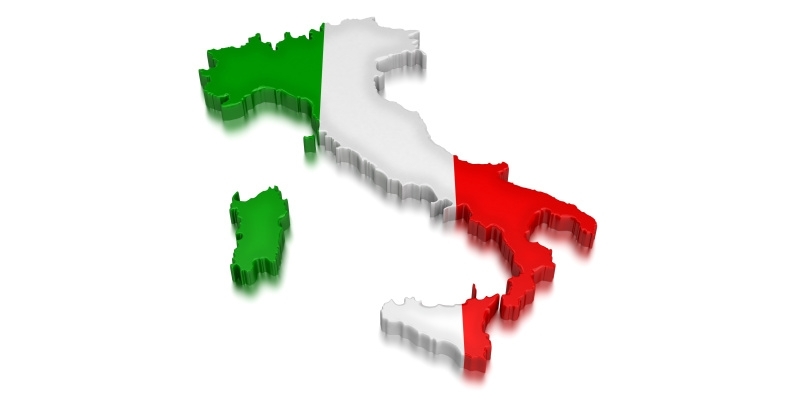 Transportation in and out of Rome to Italian cities: is available on request to any Italian city. On demand we are able to arrange multiple day transfers from Rome to other European cities or local sightseeing around Rome. We only provide English speaking drivers with local experience. Airport transfers are available for fixed tariffs between Rome center and Rome international airports. Smaller and less frantic than Rome Fiumicino Airport, Ciampino is approximately 12km south of the city centre. Over the past few years it has undergone a makeover and now has two terminals and a nice selection of shops and food places. Although it’s closer, Ciampino Airport is not as well connected to the city center. Leonardo da Vinci airport in the town of Fiumicino is the main Rome international airport. Planes land here when flying to Rome with any of the large international carriers coming from overseas or other parts of Europe. We will be happy to arrange private transportation from Rome, to Rome or via Rome. Day trips to/from Amsterdam are available on request from other Dutch cities, France, Belgium and Germany. Sightseeing transfers: Amsterdam is a popular stopover during the longer European road trips. We include Amsterdam in tailored itineraries that go to Northern Europe and Central Europe. We will be happy to arrange other taxi transfers from Amsterdam, to Amsterdam or via Amsterdam. Day trips to Rotterdam are mainly arranged from Amsterdam, but we are able to tailor the day trips to Rotterdam from other cities. Sightseeing transfers: Rotterdam is not as popular and famous as Amsterdam, but when visiting Netherlands with a car or a minibus, it is a must-visit. We include Rotterdam in private hire tailored itineraries and European road trips. 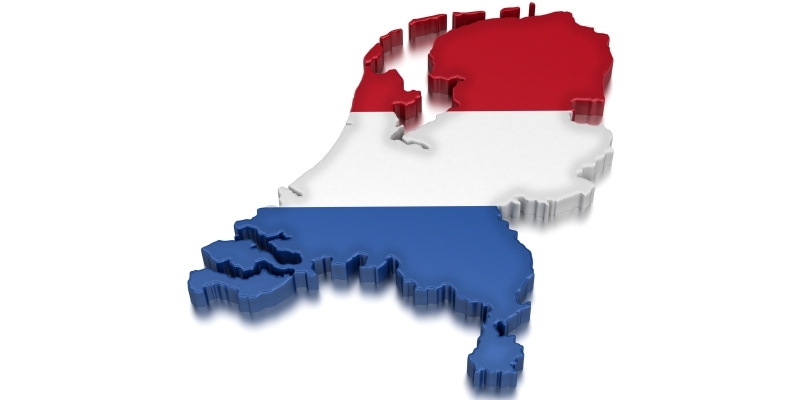 We will be happy to arrange transport from Rotterdam, to Rotterdam or via Rotterdam. Sightseeing transfers: we arrange transfers from Prague to Cracow via Auschwitz (or vice versa), transfers between Cracow and Bratislava with a stop in Brno, Olomouc or Banska Bystrica, sightseeing ride between Cracow and Budapest with a stop in Bratislava or Brno, Olomlouc and Banska Bystrice, another great distance trip is made between Cracow and Berlin or Dresden, along the way it is possible to stop in Lodz, Poznan or Wroclaw. Airport transfers in Krakow are available between the Krakow Balice airport of John Paul II and the city center. We arrange fixed price airport taxi and limo service on request. We will be happy to satisfy all your transportation needs from Cracow, to Cracow or via Cracow. Day trips from/to Warsaw thanks to our local suppliers in Warsaw, we are able to arrange local day trips from Warsaw, within Warsaw or to Warsaw. Sightseeing transfers: Warsaw’s central location is ideal for sightseeing transfers around Poland. Visit Bobolice Castle, Cracow, Czestochowa, Lodz, Poznan, Wroclaw or other interesting places in Poland. We will be happy to arrange other car and minibus services from Warsaw, to Warsaw or via Warsaw. Day trips to Wroclaw from other cities in Czechia, Germany and Poland are available on request. Typical trips to Wroclaw are longer than one afternoon. Sightseeing transfers: Wroclaw can be included in Eastern and Central Europe travel itineraries. We are able to provide local guided tours in English in Wroclaw. Wroclaw is easily accessible for our cars and minivans. We will be happy to provide other limo services from Wroclaw, to Wroclaw or via Wroclaw. Day trips to Bratislava from Austria, Czechia, Hungary, Poland and Slovakia are usually organized from Brno, Budapest, Prague, Vienna, but also other cities such as Gyor, Salzburg or Nitra and Trnava. Sightseeing transfers: Bratislava is often visited on the way between Prague and Budapest, Budapest and Vienna, Budapest and Cracow, but also during the Eastern Europe travel itineraries for multiple days. Bratislava is ideal stop on the way from Czechia to Croatia or even Slovenia. We will be happy to arrange any other transfers from Bratislava, to Bratislava or via Bratislava. One way taxi between Kosice and European cities: Kosice city is pretty far to the east and thus we do not provide too many standard routes. Kosice Prague, Kosice Bratislava and Kosice Cracow are the core, we can organize. However on request we are able to provide other transfers between Kosice and European and Slovak cities. Should you be interested in arrangements of transfers from Kosice, to Kosice or via Kosice, please contact us using the form below. Ski resorts transfers: we are able to arrange transfers to most of the Austrian, French, Italian and Swiss ski resorts from Geneva. Airport transfers in Geneva are provided by first class Mercedes Benz cars and minivans for fixed prices. Door to door service is available between Geneva airport and the city center. 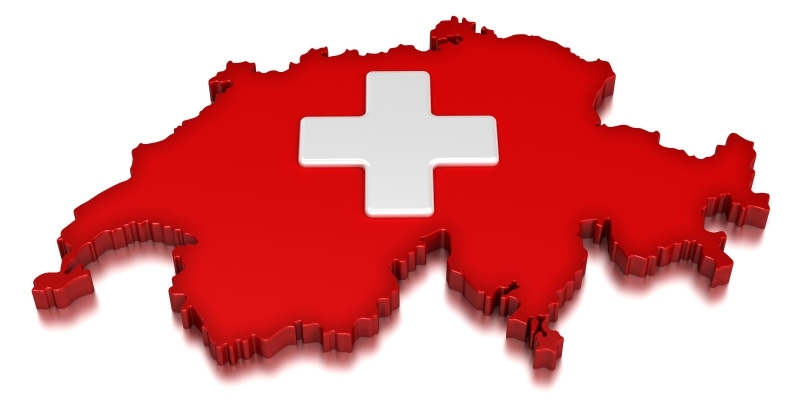 We will be happy to arrange any other transfers from Geneve, to Geneva or via Geneve. Day trips to Interlaken are usually organized as part of Central and Western European tailored road trip with a private English speaking driver. We will be happy to arrange any other transfers from Interlaken, to Interlaken or via Interlaken. Unlike European taxi drivers, we do not use meters. All the vehicles are provided without taxi markings and other advertisements. Our rates are fixed tariffs, which are confirmed before the travel day. Clients always know, how much they will pay. There are never any hidden fees nor charges. European private hire – hire a car, limousine or a minivan and English speaking driver for multiple days. European road trips are perfect way to see the most during your holiday. The driver and the vehicles is on your disposal during the whole time. Viano accommodates 5 passengers comfortably and can hold up to 6 pieces of large luggage, V class is suitable for up to 7 passengers and 8 pieces of luggage. Minimum 2 days hire, 600 Km per day limitations on mileage. The charts show final rates inclusive VAT, taxes, toll, driver’s wage, car rental, diesel, accommodation and half board meals for the driver, parking at the driver’s hotel. Tips are not included. Tip for the driver is voluntary. Customary tip is 3€ per person and per day. On request we arrange transportation in Belgium, Croatia, Lichtenstein, Luxembourg and other European countries. service is available in various cities. Should you not find what you are looking for, please contact us. each chart shows one way transfers between the main city and served destinations. Transportation is available both ways from A2B as well as from B2A. service is available in various cities. Should you not find what you are looking for, please contact us. Each chart shows a city of origin and served day trip destinations. Day trips are calculated with 4 hours waiting time included. The driving time is not counted towards the waiting time. The waiting is counted from the drop off in the destination until reunion with the driver. Additional time can be obtained at extra charge according to the rates shown in the last rows of each chart. we will provide accurate price quotation within 24 hours. Should you need immediate assistance, please call +420 775 744 447. Indicate number of hours you plan to spend in the destination city. where do you want us to drop you off, when we return "home"
Do you want us to arrange other travel services apart from the transportation? e.g. English speaking guided tour, accommodation, special events or theater tickets in one or all of the cities. Name of the bank: FIO Banka a.s. 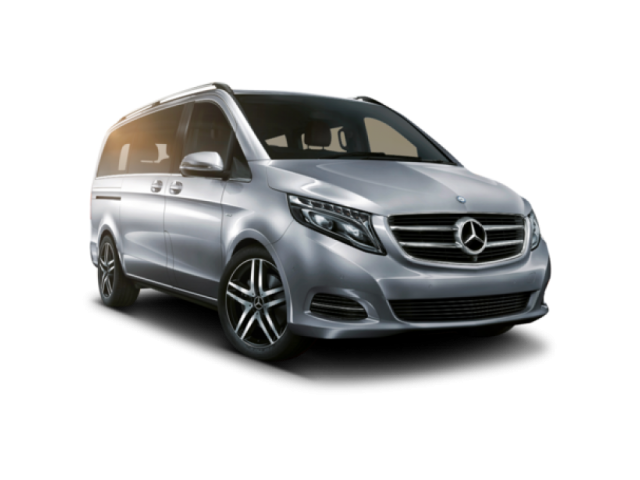 Comfortable door to door taxi transfers within European Union provided by Mercedes Benz cars and minivans.